Please join us for this always joyous and interactive occasion! Space and seating are limited, so reservations are required. 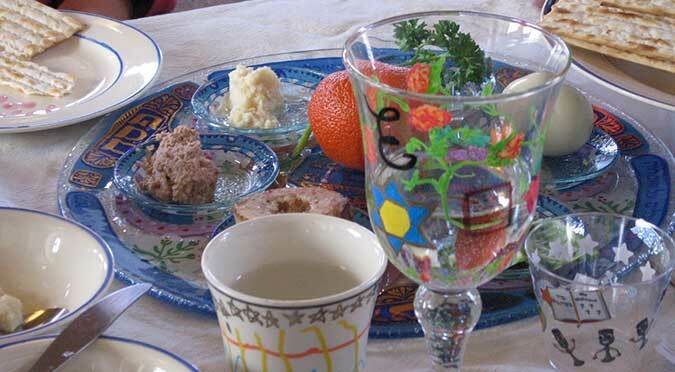 Please RSVP now to seder@temv.org with the number of people in your party. Read on for more details.